It’s no subliminal secret that female characters are growing more and more prevalent in the Star Wars universe. Every filmmaker so far that has touched a Star Wars film over the past few years has always had an unwavering dedication to bringing about more estrogen in the new rising heroes for the future of the ever-growing franchise. It would seem, however, that while the ladies are dominating on the screen, there really isn’t much happening with female involvement behind the scenes. Sure, you have Kathleen Kennedy — very much a woman — spearheading and overseeing everything Star Wars as CEO of Lucasfilm, but what about the screenwriters? Directors? Every movie released and upcoming has been written and directed by men. Is this a possible problem for Disney and Lucasfilm? As a young George Lucas was making his new space project back in 1976, he was at serious odds with himself concerning what exactly should happen in the movie. His then-wife Marcia Lucas advised him on many of the major plot points in A New Hope (including the death of Ben Kenobi and Leia’s “For luck” kiss). After he filmed it, he was left with reels and reels of film but very little idea about how to edit it. It was his wife who once again stepped in and turned what many believe was a jumbled mess into a cinematic masterpiece. Once they divorced, George Lucas gave no credit to his wife, and her contributions to Star Wars went unknown for decades. 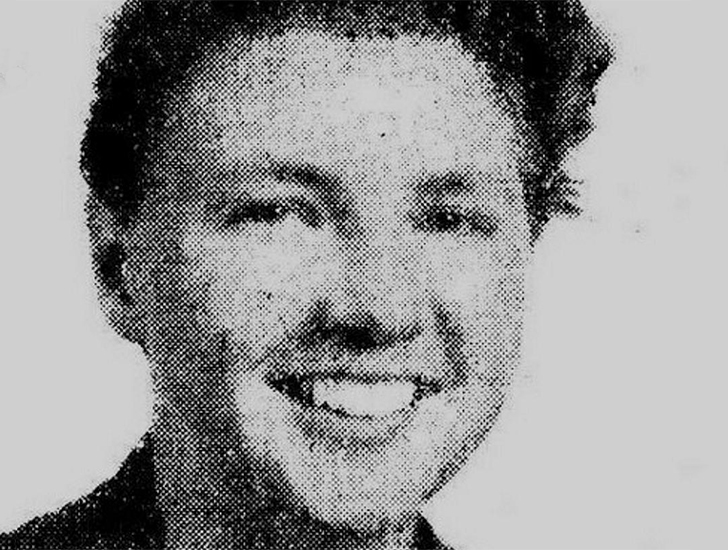 Other significant female contributions to Star Wars over the years have included screenwriter Leigh Brackett who penned a draft of the Empire Strikes Back script. She likely would have completed the final draft had she not died of cancer. It was she who proposed the idea of Luke having a twin sister in the first place. What about female filmmakers today? Click on the NEXT PAGE to read the rest of the article!